Hornady is late to the party with its first electronic powder scale and dispenser, but the new Hornady AutoCharge looks impressive. 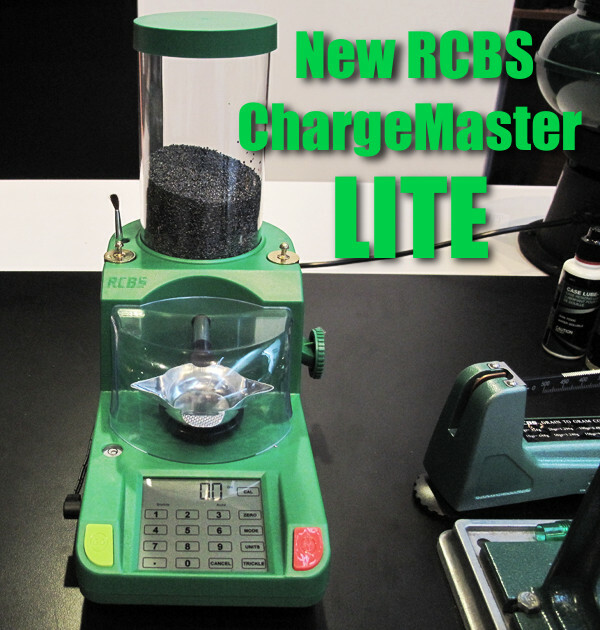 This product competes directly with RCBS’s popular ChargeMaster 1500. Similar in size and layout to the ChargeMaster, the new Hornady AutoCharge has three (3) speed modes, and will be more affordable than the Chargemaster. We like the idea of three user-selectable speeds, a feature not found on other digital dispensers from Lyman, PACT, and RCBS. The Hornady Autocharge also has calibration weights suited to both low and high powder charges. Hornady claims accuracy of ± 0.1 grain, the same as the ChargeMaster. Hornady won’t start shipping the AutoCharge until April, 2010, so we’ll have to wait until late spring to get a test unit. Then we can see how the AutoCharge performs and see if it can really deliver repeatable ± 0.1 grain precision. We do predict that when the AutoCharge starts shipping in April, it will offer stiff competition for the RCBS ChargeMaster. Hornady’s red AutoCharge will sell for approximately $300.00. That’s about $75 less than the RCBS ChargeMaster 1500 scale/dispenser. 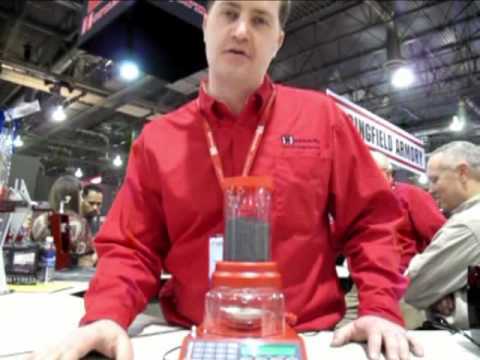 Share the post "SHOT Show Report: Hornady Unveils New AutoCharge Powder Scale/Dispenser"